Westfalia Automotive Australia Pty Ltd, a member of the Westfalia Group, has now entered the Australian market which makes it the 11th country for the German brand. 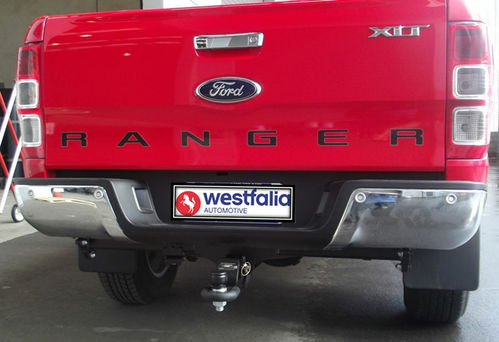 The iconic towbar manufacturer uses advanced German technology and has now teamed up with Melbourne Towbars to be Westfalia's first official aftermarket distributor in Australia. 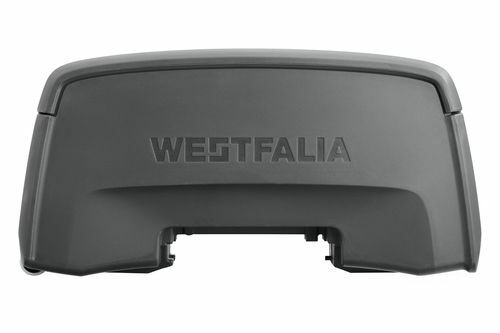 Westfalia Automotive Australia Pty Ltd (WAAU) is a wholly owned subsidiary of the German company Westfalia - Automotive GmbH. 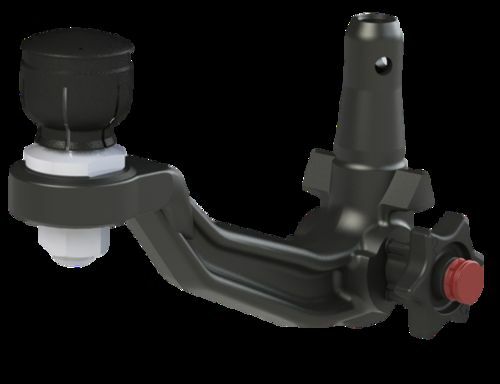 The product range includes fixed, detachable and retractable towbars as well as vehicle specific wiring kits – overall more than 1,700 different types of towbars are developed for most vehicle applications which makes Westfalia Automotive the largest manufacturer in Europe. 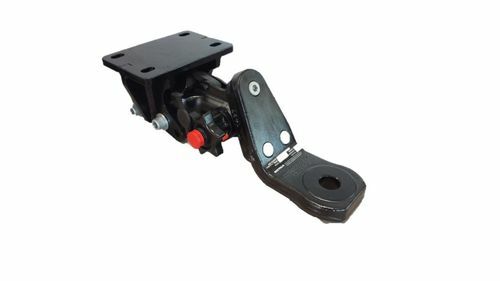 Annual production comprises of more than 1.3 million towbars. 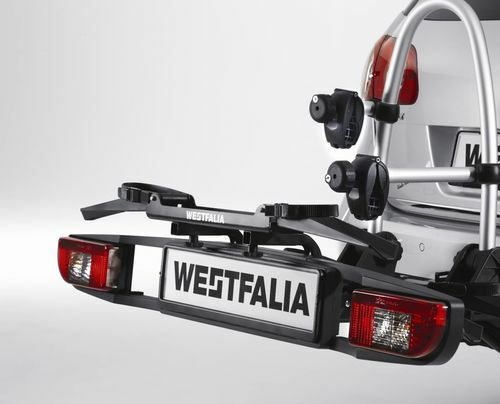 The German car magazine “Auto, Motor, Sport“ has voted Westfalia Automotive “Best Towbar Brand” for seven consecutive years since 2006. 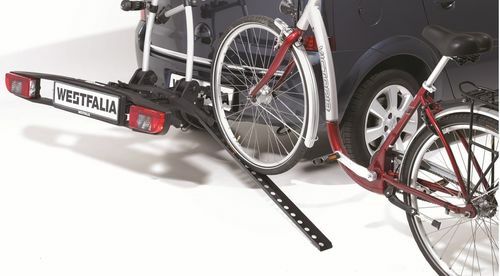 In addition to the towbar business, the German company also develops multifunctional cycle carrier systems for the OE- and IAM-business. 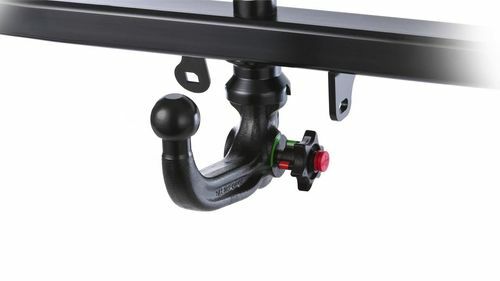 All products are characterised by the Westfalia standard of OEM quality and fit and locate perfectly to the vehicle manufacturers designated towbar mounting points. The entire business process is controlled by strict guidelines required by modern quality management systems and are certified to DIN EN ISO. 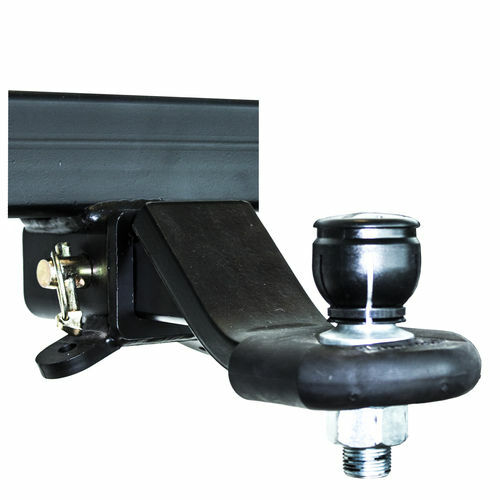 Having manufactured more than 14 million tow bars for passenger cars and light commercial vehicles makes Westfalia one of the leading manufacturers of tow bars across the world. 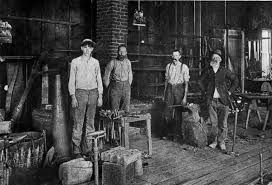 History began when Johannes Bernd Knöbel established a blacksmith shop in the German town of Wiedenbrück in 1844. 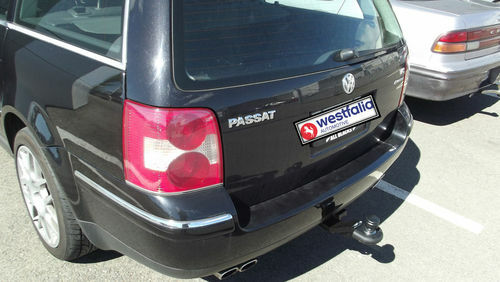 Over the years the business grew and was formed to the Westfalia-Automotive-Group. 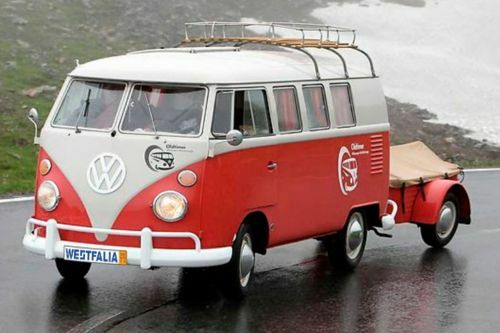 Back then, the name Westfalia-Automotive was especially known for converted Volkswagen camper vans and trailers. 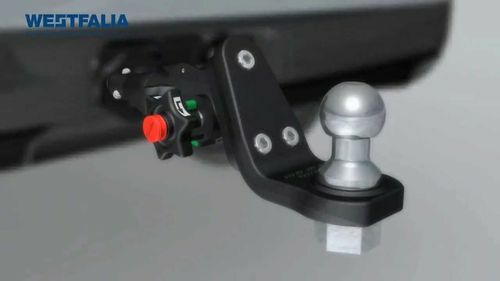 However, Westfalia Automotive also became an expert in towbars, inventing the first towbar with ballhead in 1932 and being the first manufacturer that offered a removable towbar in 1966. 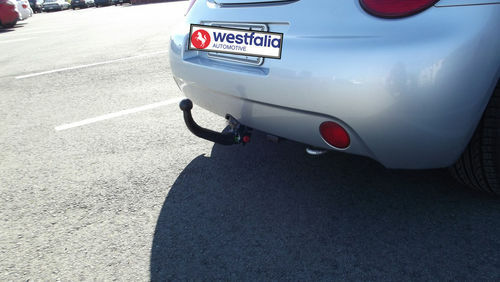 In 1987, Westfalia-Automotive became the first manufacturer that introduced a towbar that could be fully removed automatically. 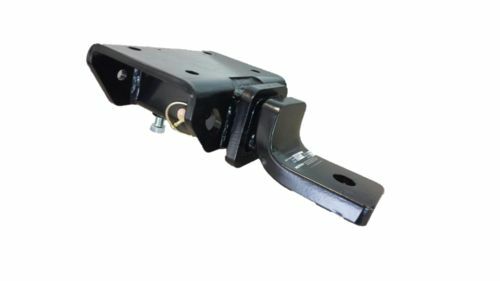 In 1995 then, after obtaining the first certification under European directive on towbars, Westfalia-Automotive started serial production of the first aluminium hitch in the world, which shortly let to the Aluminium award in the Netherlands. 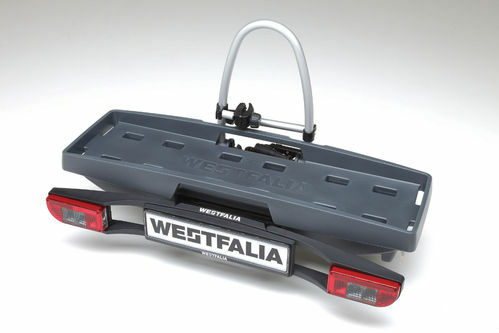 In 2002, Westfalia-Automotive was the first manufacturer that produced the electric swivelling hitch in series. 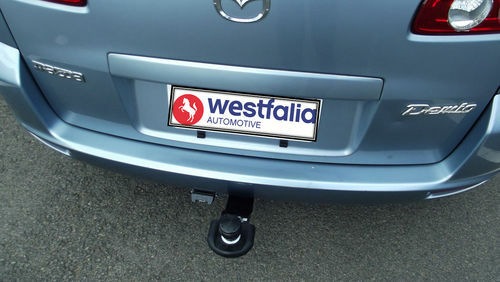 The success led into global expansion, and over the years, Westfalia-Automotive took over the French hitch manufacturer SIARR, the Swedish hitch manufacturer Monoflex and the New Zealand hitch manufacturer Starck Industries (formerly The Towbar Factory) and opened up offices in the UK, Denmark, Italy, Poland, Russia, the US and finally Australia. WAAU has established a Sales and Engineering Office in Melbourne and is working closely with the New Zealand branch Westfalia Automotive Asia Pacific. 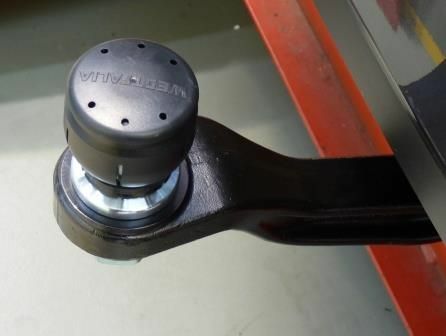 Over the next 18 months, WAAU will set up a state of the art manufacturing facility in Melbourne and market towbars under the Westfalia-Automotive brand in Australia and New Zealand. 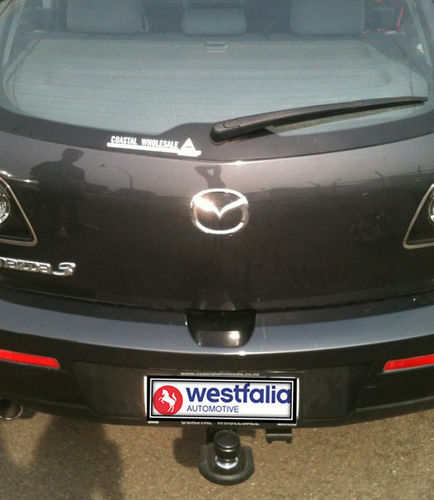 Customers include Original Equipment Manufacturers as well as the Australian Aftermarket. 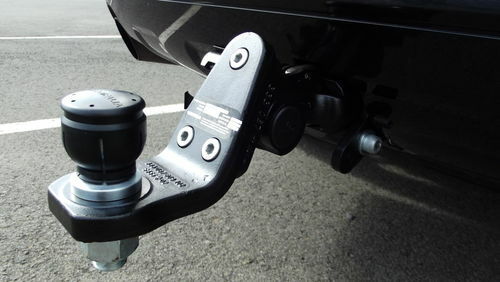 The towbars are based on advanced German technology, high quality and outstanding European standards. 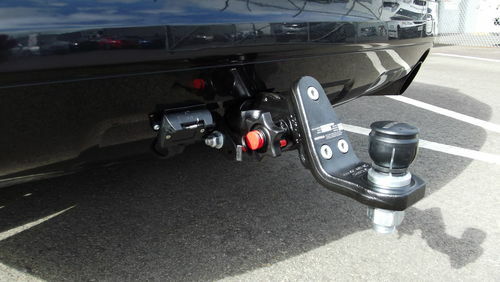 In addition, all tow bars are protected against environmental influences, especially the effects of weather, by means of cathodic dip-coating (CDC). 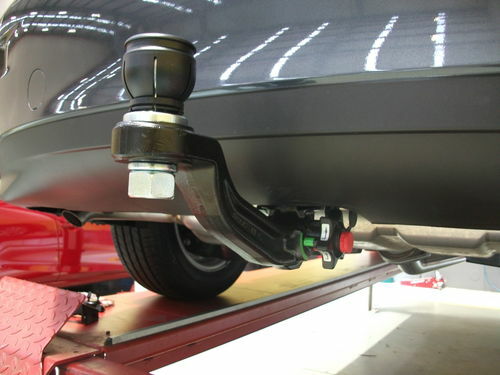 State of the art design and production processes, including 3D CAD systems, welding robots, laser cutting systems, and CNC processing centres ensure custom-tailored, high quality and perfectly constructed tow bars. Westfalia-Automotive Australia bars meet the NZ Domestic Standard 5467 (1993) and Australia Design Regulations (ADR). 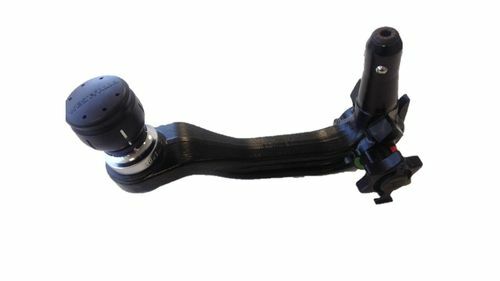 In addition, Westfalia-Automotive is the only manufacturer of towbars that also produces the vehicle specific wiring kits. The German connection will enable WAAU to access new technologies, to be first to market and to expand its footprint in Australia. 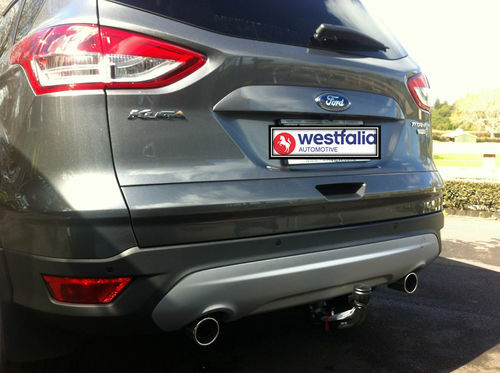 Melbourne Towbars is a great start to that. 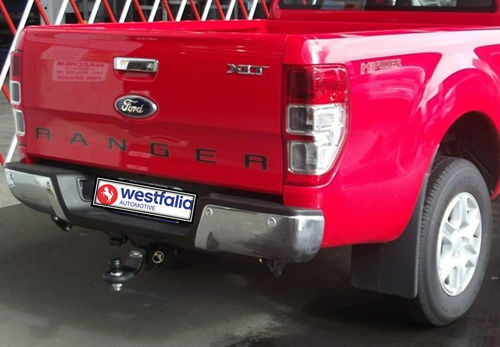 Melbourne Towbars have been supplying, fitting, and wholesaling towbars and related towing products throughout Victoria and Tasmania for over 20 years. Their local expertise and customer knowledge is their strength and a valuable tool in this cooperation. 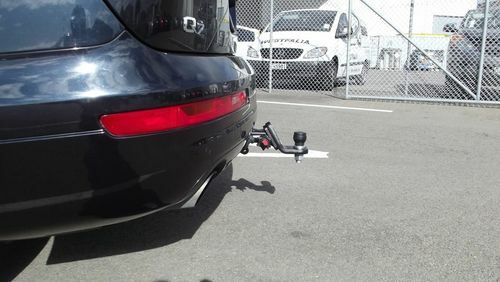 With their passion for German technology and innovation, and providing high-quality tow bars and sophisticated wiring solutions, the combined forces of Westfalia-Automotive-Australia and Melbourne Towbars provide the #1 towing solution.